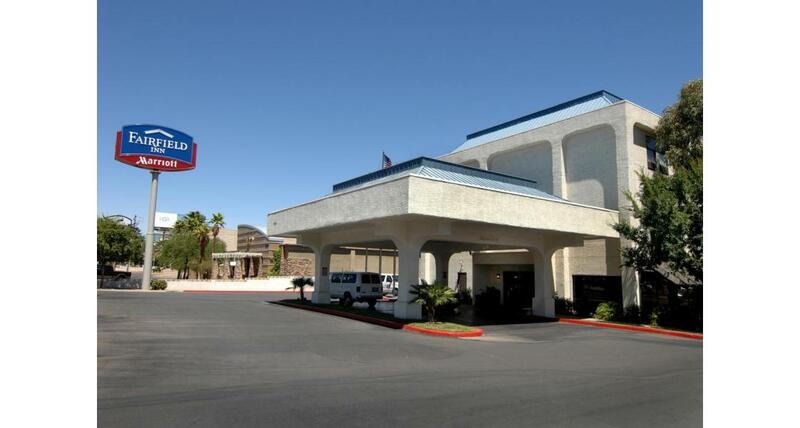 Marriott Fairfield Inn LV Airport & Conv. Ctr. 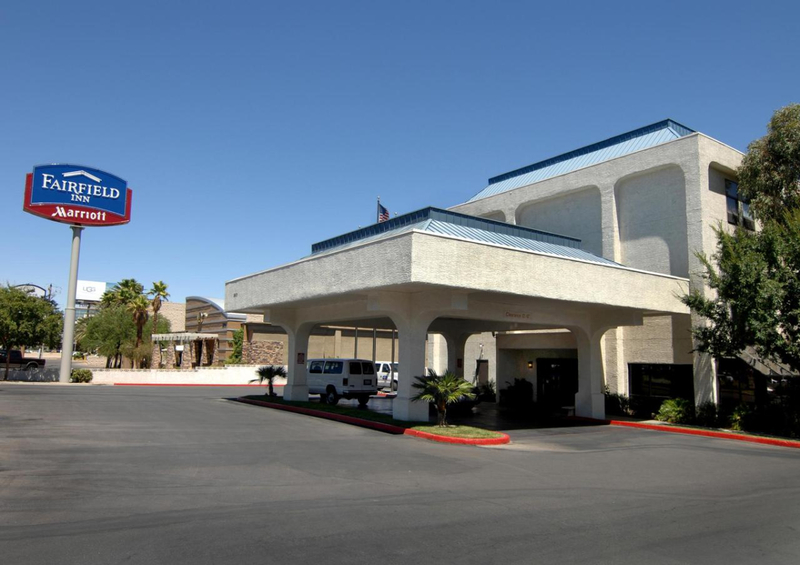 This is Marriott's answer to economy lodging conveniently located near area attractions with more than 120 rooms; cable TV; complimentary hot breakfast; non-smoking rooms; Jacuzzi; laundry service; morning newspaper; outdoor pool; free parking; major credit cards.